I Am A Child of Divorce is a proud part of Hope 4 Hurting Kids and we’ve decided to move this resource to that page. 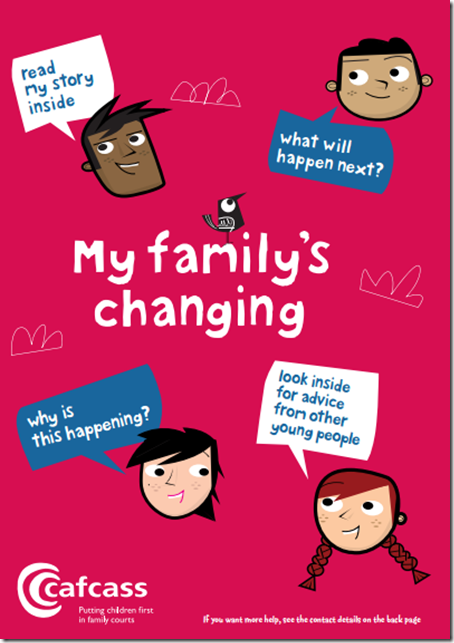 This is a great book for children of divorce, but is also beneficial to a wider audience. You should be redirected in the next 10 seconds. If not, please click the link below. What Do I Do When I’m So Angry I Could Scream? Breathing, physical activity and talking about it are great ways to help deal with anger or stress. That said, sometimes when anger or stress builds up inside, you just want to scream. Handled correctly, this can be a therapeutic way to vent some of that frustration (though we would still encourage you to find someone you trust afterwards to talk to about it). Screaming however is not always socially acceptable. Maybe you’re in a public place where screaming would cause alarm or perhaps your parent just doesn’t get it or takes it personally when you you let anger out by screaming. What should you do then? That’s where the Scream Box comes in handy. 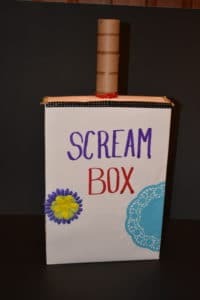 You can find instructions for how to make a Scream Box and how to use it at Hope 4 Hurting Kids. 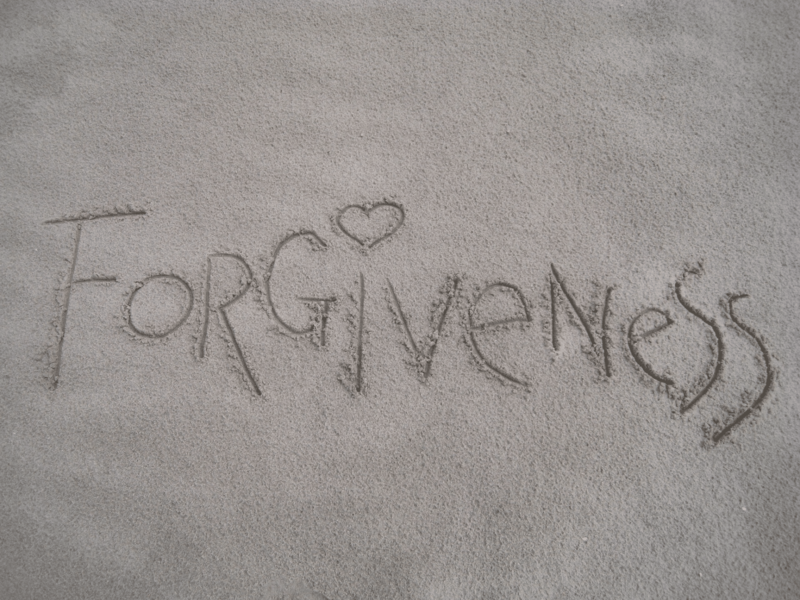 How Do I Forgive My Parents For What They Have Done? 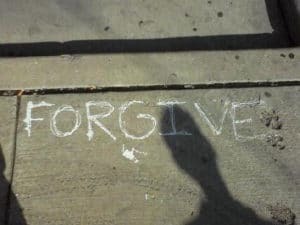 I Am A Child of Divorce is a proud part of Hope 4 Hurting Kids and we’ve decided to move this article to that page as we continue to build a repository of resources for children of divorce and children and teens who have experienced a variety of other traumatic events in their lives. We hope that you will check it out there! What Do I Do if My Parent Is Still With the Person Who Caused the Split? One of the questions that comes up more than any other after parents separate is, what do I do if I don’t like the person my parent is dating? You can find some ideas here, here and here if you find yourself in that situation. 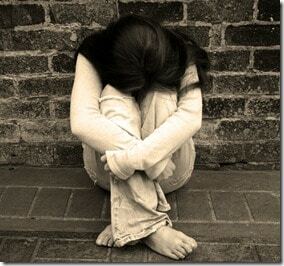 Where Can I Find People to Talk To Who Know What I’m Going Through? There are thousands of kids whose parents get divorced every week. Add to that the number of kids whose parents split up even though they were never married, and you wouldn’t think it would be too hard to find people who are dealing with similar experiences. Despite all that, many times when our parents split up we feel like the only one in the world going through it. It seems like there is no where to turn and no one to talk to. 1. Online Support Group for Teens: We recently totally rewrote our online support group for teens to make them more accessible to you and allow you to work at your own pace. The teen support group consists of four zone, each with five modules, that tackle the issues and emotions faced by teens after their parents divorce/separate. Each module offers a variety of ways to dig deeper into what’s going on and move towards healing. Each module includes a self-guided interview, videos, a continuing narrative and resources. You can take advantage of as many or as few of these options for each module as you’d like (though we do strongly recommend that you at least complete the self-guided interview). In addition to these options, we have a confidential chat session in a private chat room every other week for people in the group. 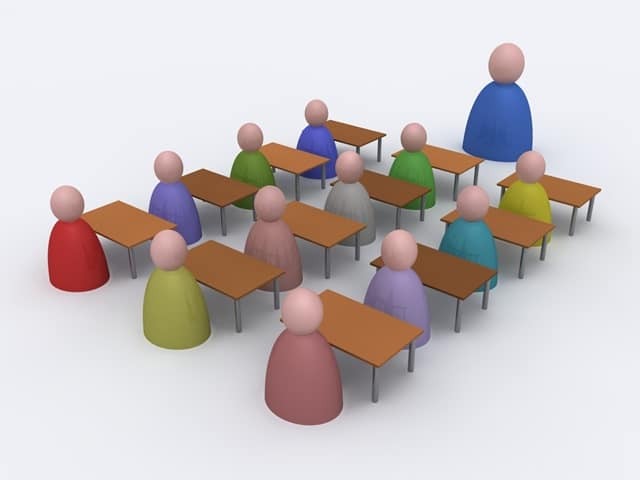 These sessions generally cover two modules but are flexible enough to cover just about anything you need to talk about. Each online session is led by a facilitator who serves to keep the conversation moving. 2. Confidential Facebook Group: Facebook may be that thing you stopped using once your parents got an account, but it still has some useful features, and we’re using one of them to help connect directly with you and create connections with others who have walked, and are walking, the same path. We created a brand new confidential Facebook group for teens and young adults whose parents are split up. In this group you can ask questions, share your stories, seek advice and even help other people out in responding to their questions. This group is private so only members of the group can see what you post, and we ask that all members keep things confidential in order to encourage people to be open and honest with what they are going through. You have to request membership, but once you’re in you can post and comment as much and whenever you’d like. 3. 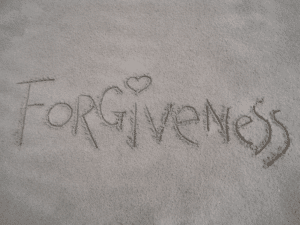 Ask Us: This is probably one of the neatest and most underused tools here on I Am A Child of Divorce. Anyone with an e-mail address can ask a question about whatever is on your mind or your heart, and one of our experts will get back to you with a personalized reply. If you are a member of I Am A Child of Divorce and you are logged in to the site, your questions are also password protected. Otherwise, just use the same e-maill address and you can access your old questions and our answers. 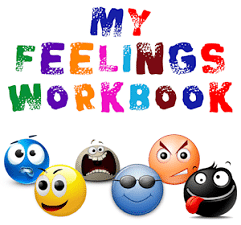 Click here to download the Activity Book. This pdf activity book is colorfully illustrated and offers older kids and teens activities to complete in addition to answering questions they might have about their parents’ divorce. This pamphlet offers very basic information to educate and help older kids and teens dealing with these difficult circumstances. This pdf activity book is colorfully illustrated and offers kids activities to complete in addition to answering basic questions they might have about their parents’ divorce. 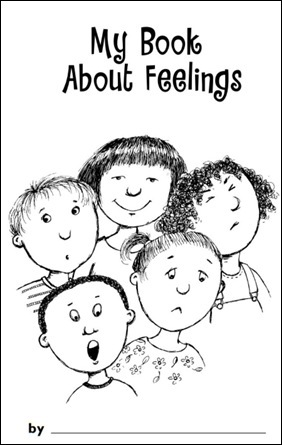 This pamphlet offers very basic information to educate and help kids dealing with these difficult circumstances. It’s Hard to Focus on School Since the Divorce. What Should I Do? Unfortunately, this game is no longer available from the original source. We are leaving this page up in hopes that it will be available again at some point in the future. CHaT First is a website from the Children and Families in Transition Project a partnership between the Centre for Peace, Conflict and Mediation, Hawke research Institute, University of South Australia and Centacare Catholic Family Services (SA), with generous support from the Telstra Foundation. 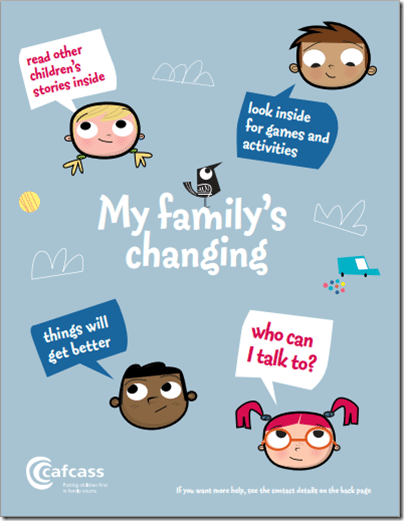 It is full of information for children and teens whose parents have separated or divorced. 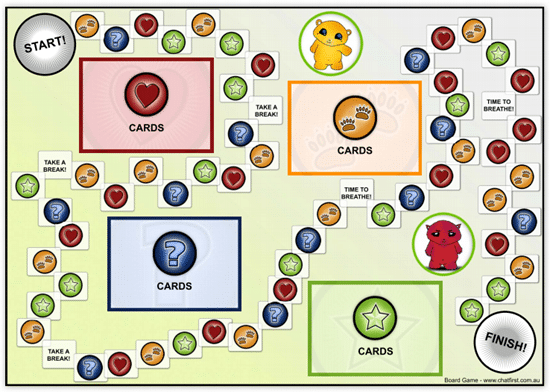 One of the best resources is a printable board game called the CHaT First Board game. The CHaT First Board Game is a question and answer board game that encourages kids and teens to answer questions from one of four decks of cards. Players take turns rolling the dice and moving along the board. This game is not about winners and losers but about the experience shared together. Enter your email address to subscribe to I Am A Child of Divorce. You will receive notifications of updated content by email.